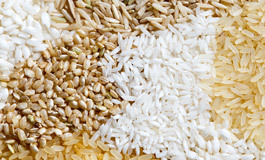 S&B Herba Foods are part of the largest rice operating company in the world- The Ebro Foods Group. We can source, supply and advise on the provision of quality ingredients, which is reinforced by our food heritage dating back to 1919. We have a well-developed worldwide sourcing network within the Ebro family, as well as operating exclusive representation agreements around the world, enabling us to bring you the very best quality available. Our two UK rice mills are BRC accredited grade AA sites. 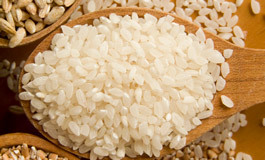 As well as many varieties of rice and specialised rice flours, S&B Herba Foods, along with our worldwide sister companies and partners, also supply stabilised rice bran, French and Israeli couscous, durum semolina and specialist bakery flour, pea and faba bean fractions (protein/starch/fibre), corn flour and grits, IQF rice/pasta/cereals, legume and specialist gluten free flours, ready to eat puffed/toasted seeds and cereals and cleaned, dried peas. Our ingredients are found in a wide and growing range of products including ready meals, free from choices, health foods, breakfast cereals, baby food, pet food, extruded snacks, bakery products, beer and pizza. You can be assured that our experienced and knowledgeable sales team will work closely with our technical divisions across Europe to deliver exceptional service and quality. 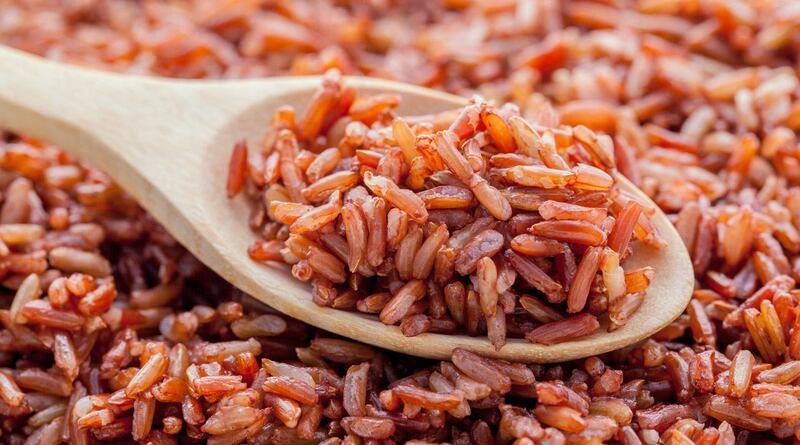 Our portfolio of rice varieties includes an ever-expanding range of global rice suitable for a plethora of dishes and end products. 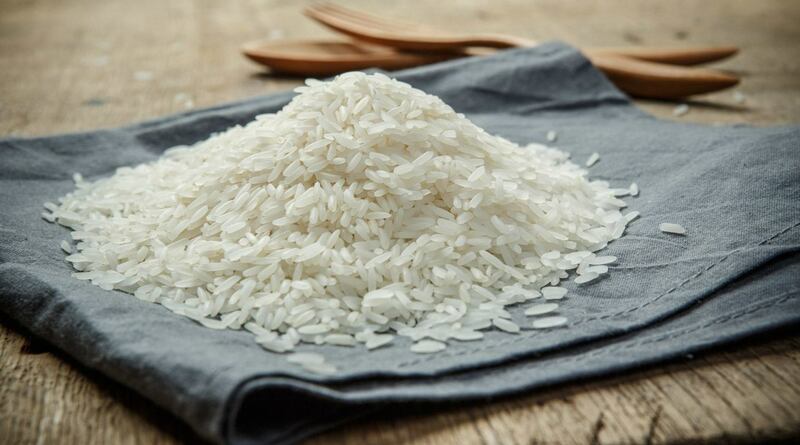 There are more than 40,000 varieties of rice throughout the world. 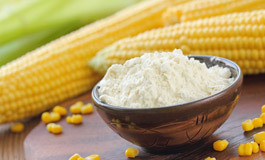 A range of flours, including rice flour, stabilised rice bran and more. 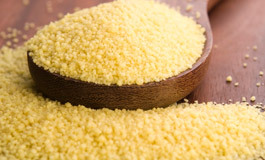 We are the leading couscous supplier to the UK and offer various types. 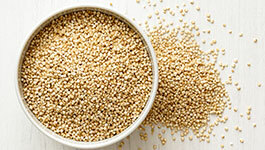 Quinoa is a source of protein, dietary fibre and vitamins. Precooked cereals, grains & pulses available. 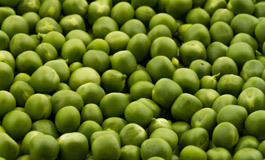 S&B Herba Foods provide a number of pea varieties, including marrowfat. 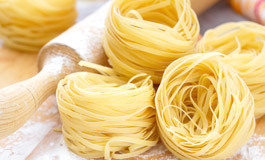 IQF rice, pasta and cereal grains are mainly used for frozen ready meals.